Sunday can be one of the most inspiring days of the week! Afternoons especially! Its just a great creative boost to find a sunny spot and dive into Pinterest, Instargram or some yummy magazines! SO!! Find your sunny spot, settle in and we can share some of the enticing Instagram galleries we follow! I’m sharing a few that I either read their blogs pretty consistently and/or follow on IG. I have this little part of me that would really like to live on a farm again. I would plant a garden and raise critters and wear a really cute apron to gather eggs! And. That is not happening right now. BUT! My dear friend Chris at Joybilee Farm is ALL homestead and DiY amazingness! She sends out lots of help with cooking from scratch, animal raising, all natural remedies AND is a published author! 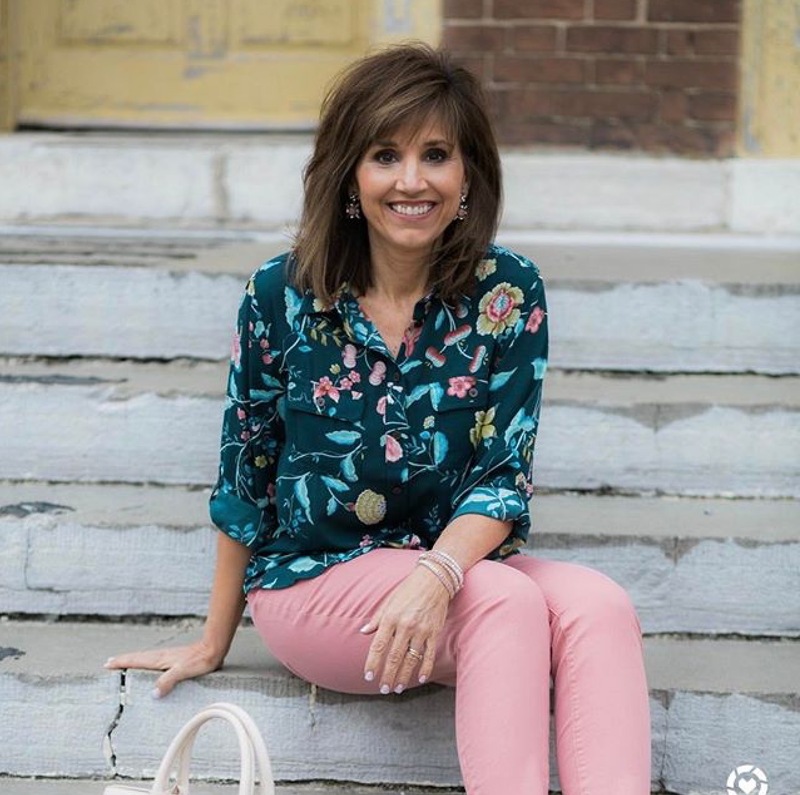 Can I just say Cyndi Spivey at Grace and Beauty Style is pretty much the cutest thing on Instagram? Plus! The woman KNOWS style! I love tuning in to see what she’s up to and what amazing pieces she has so casually married. 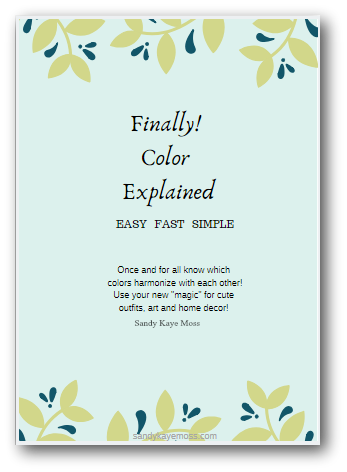 Cyndi is always in the middle of the latest trends and how to interpret those trends in a classy, upbeat story. She places as much emphasis on what is being worn in the heart as she does what is used for adornment. Seriously… Ya’ll Run have a peek! I know you will be encouraged! Bright colors. A little bit quirky. A dash of thrifted treasures. How do you resist? Boho dreams are made of this and let me tell ya!!! 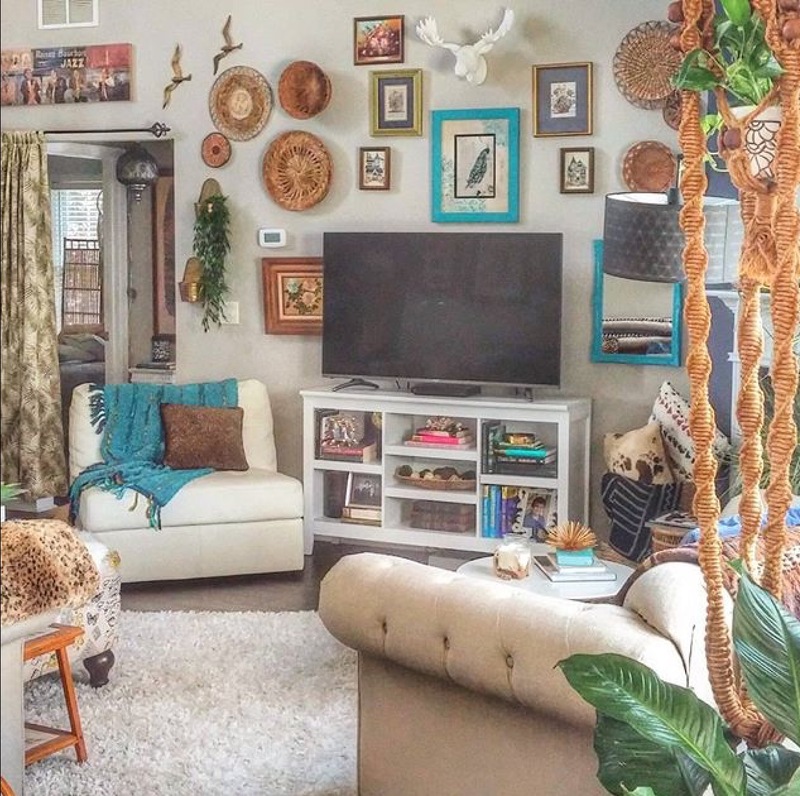 Amber Shirley @ambsadventures has the boho vibe dancing all over her glorious home! Every. Single. Photo. Girl has got some MAD design skills! I mean there is much to take in and yet she’s designed it with such an open and fresh touch! I’ma need to just hang out on her IG a bit. Maybe ya could bring some sweet tea and I’ll meet ya there! Did you ever think when you were a child that adults played with stickers? Coloring was def for children unless mom sat down to color with me for a few minutes. I never dreamed when I grew up adults would obsess over stickers, coloring books, paperdolls and all sorts of little “toys”. Of course, now, it’s an entire craft and entertainment industry! And I am so glad!! Which brings me to this lovely lady and her precious creations. 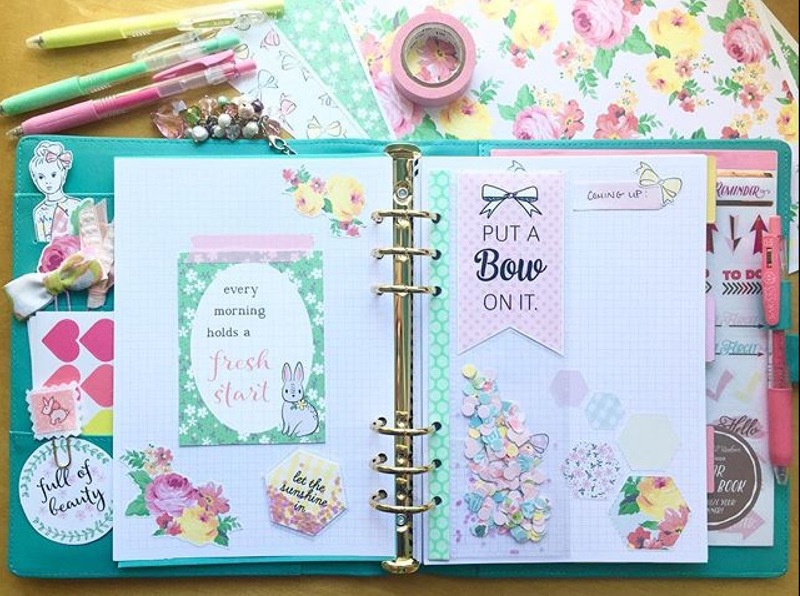 Amy puts her creative genius through the magic pinkalious cloud and brings sweet planner goodies to life! 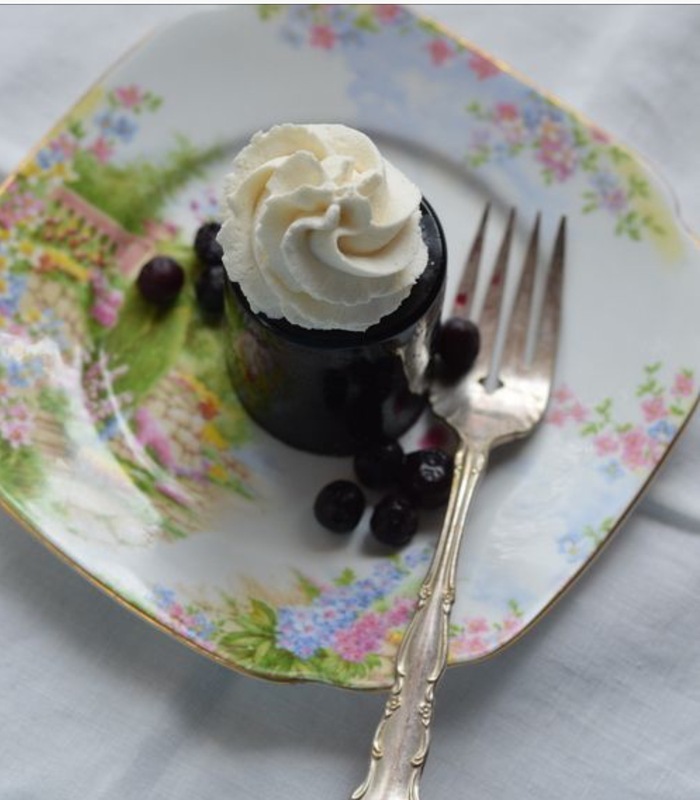 I feel like every time I look at Amy J Delightful’s IG gallery I’m going to gain a few pounds! I mean, just LOOK at all that frothy adorableness! Seriously! Her name just fluffs cuteness!! “Delightful” for heavens sake!! ~sigh Just so charming! Ok! Your turn! What Instagram galleries are you loving? Oh!! Let’s make this easy! Hop over to IG and tag me in your fave galleries! I am always excited to find new friends on IG and hey! Maybe you have an awesome IG you would like me to share. Just let me know here on my Instagram account! 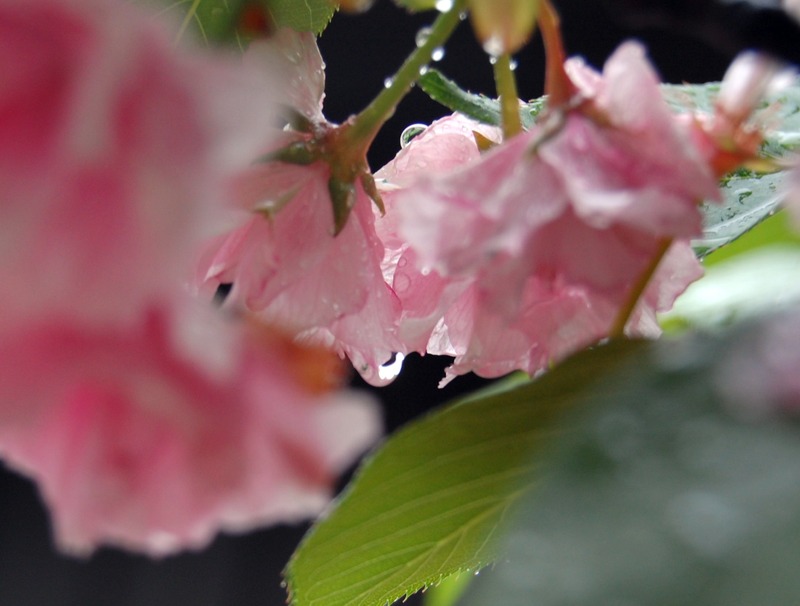 Big hugs and thanks to Chris, Cyndi, Amber and Amy for allowing me to share their gorgeous galleries!